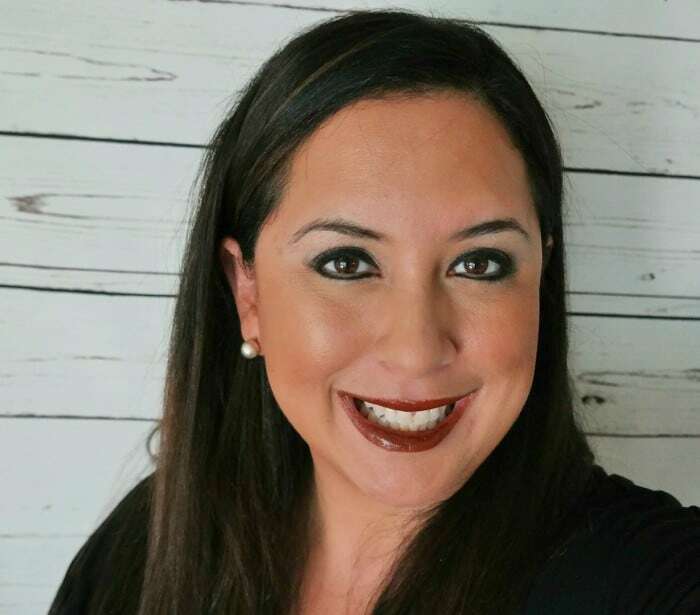 New Moms and Moms to be are always looking for the safest features for their little ones. 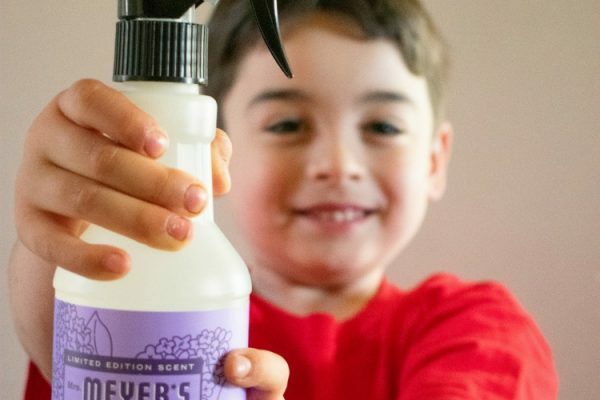 From the best foods to the best schools there’s always a need to find superior products for our little ones. 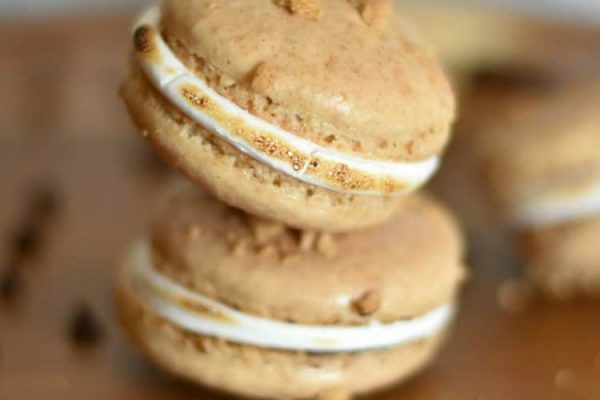 There are so many products out there that say they are they best but there are few that continuously prove it. As an expectant mother to my 5th little one a baby gear item I always look for that is incredibly important is a car seat. Because I still have 3 in car seats getting a new car seat will be on the list for baby #5. 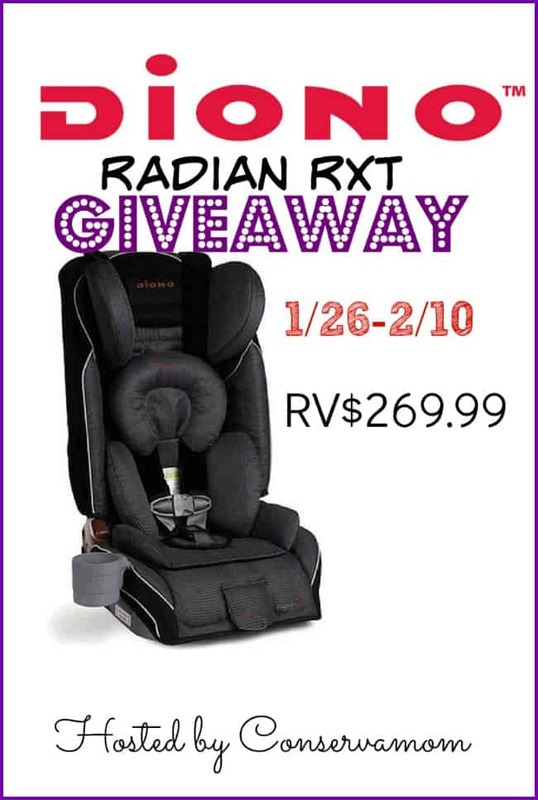 So when I had the opportunity a while back to review a Diono Radian RXT, I fell in love. 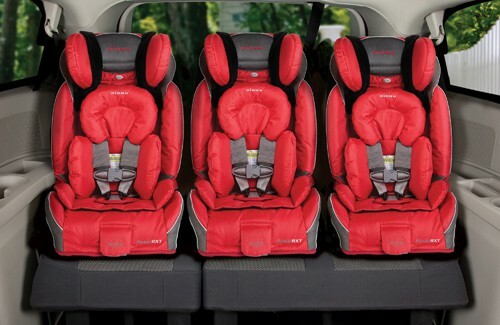 The features that make this car seat stand out are amazing. However the fact you can use it from Birth (5 pounds) -Booster (120#’s) shows you how amazing this car seat is and how it will be the only one you will ever need. 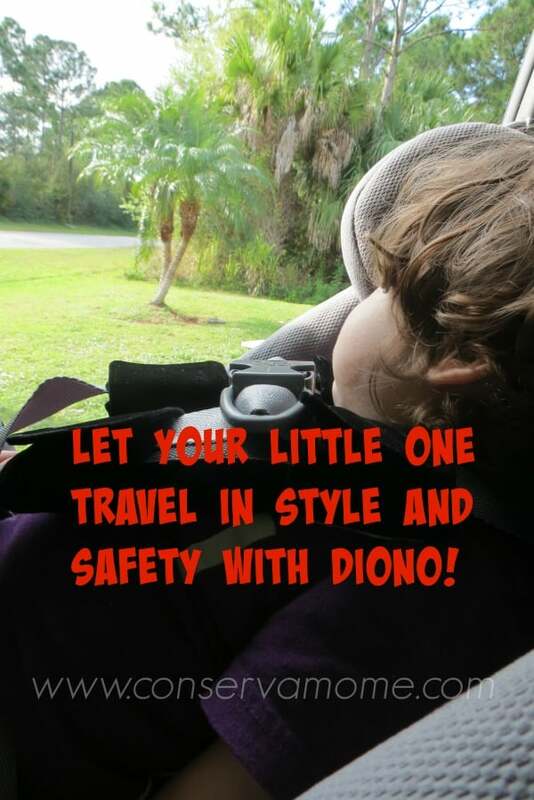 Car seat guidelines have changed in recent years even in states with very low standards like Florida. Where now they are requiring booster seats until at least the age of 6. Who can blame them with so many children dying every year in car seat crashes situations that could have been totally preventable it’s important we keep our little ones safe and sound. The new guidelines recommend keeping little ones rear facing AT LEAST until 2 years old. My 4.0 will be doing it until 4 which is the National recommendation for safety. I can see why many parents would disagree but when you’ve had them one way for so long they don’t ask to be turned around. After seeing numerous crash tests and videos showing how dangers a crash can be on a little body I will do everything I can to protect my little ones for as long as I can. 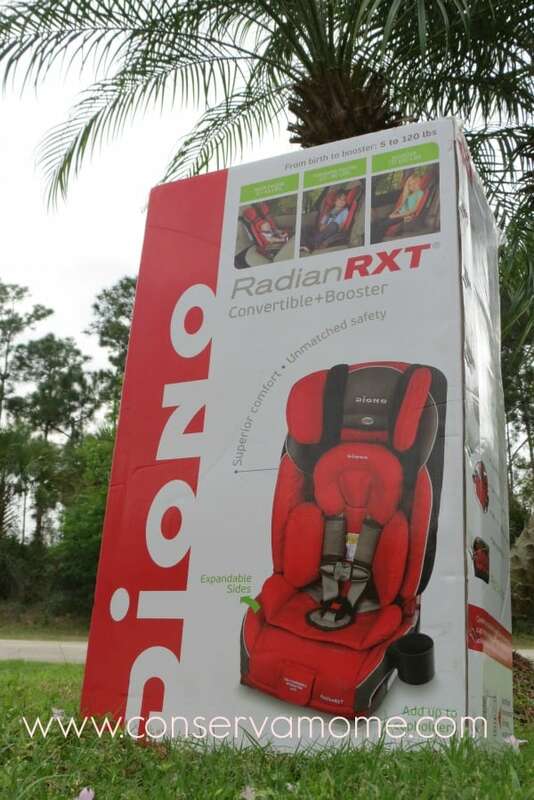 Because I will soon have 5 kids I need a car seat that will follow my little one from the start and that’s why one great choice is the Diono Radian RXT. 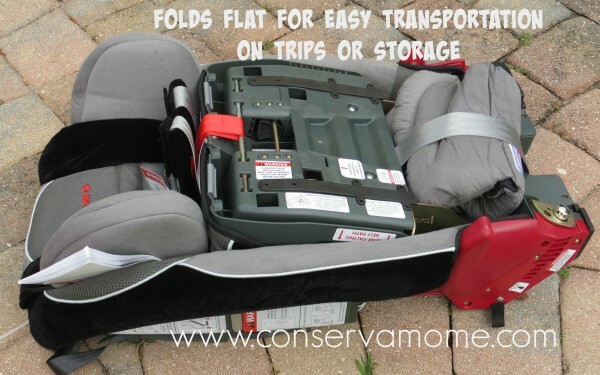 Car seat also folds flat for easy transportation. 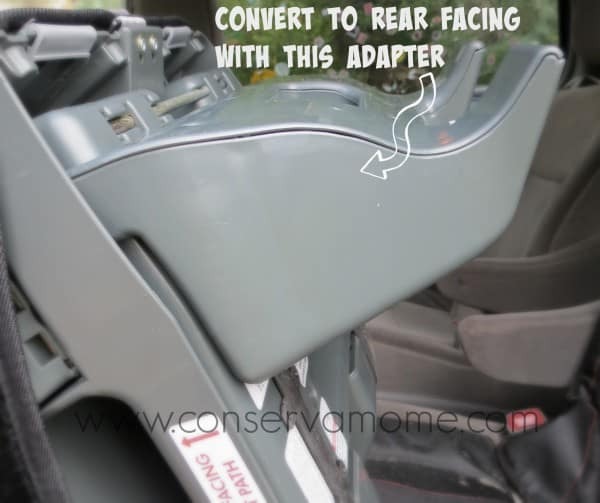 Comes with an easy adapter to help change from forward facing to rear facing in seconds. 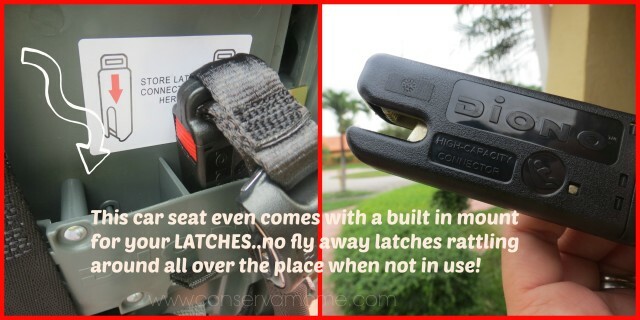 This car seat has so many great features and is definitely the only one you’ll ever need! Now for the best part! 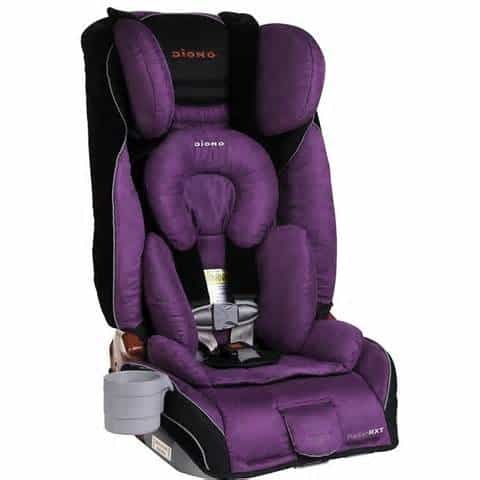 One lucky winner will have the chance to win this amazing car seat. So head below for your chance to win. 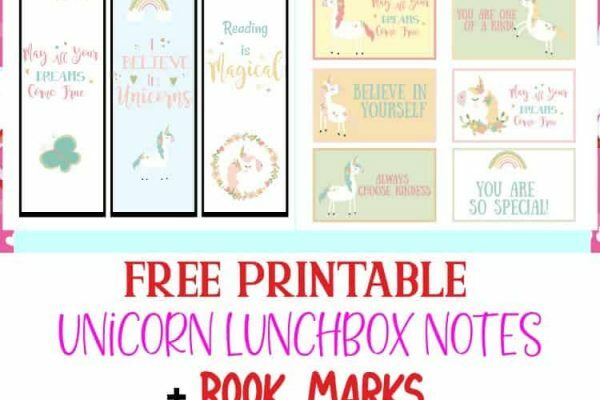 Just fill out the Giveaway form to enter for your chance to win! Giveaway is open to US only and ends on 2/10 at 11:59pm.